Repair or expand your deck today. Create your outdoor entertainment space. Remove unsightly or dangerous trees from your property. 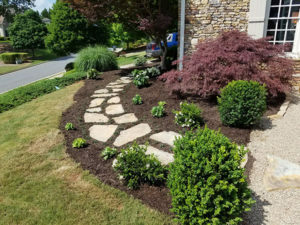 We are a locally-owned company that can help you turn your current yard into an outdoor masterpiece. We are 100% committed to your satisfaction and have the references to prove it. 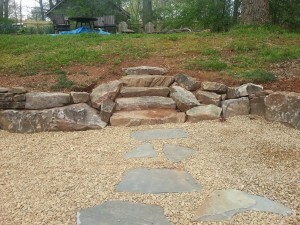 We have built hundreds of decks, fences, patios, outdoor fireplaces & fire pits, walkways, driveways, and retaining walls across the Atlanta area. Our team of professional landscapers will design & landscape any property. We provide sod installation, grading, drainage / erosion control & more. 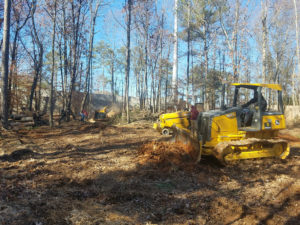 We demolish and remove unwanted homes, buildings and clear lots to add new life to your yard. Ready to get your space back? 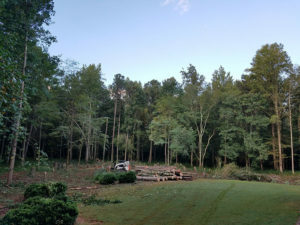 We offer fast and safe tree removal services across the Atlanta metro area. Do you have an unsightly tree you’d like to take down?